Child education is the term most commonly used to describe the formal teaching and care of young children by adults or individuals other than their family or in settings outside of the child’s home. Child Education, according to the United States National Association for the Education of Young Children, is the timeframe between birth to age eight—this span effectively encompasses child education. That being said, the majority of early child education covers the period from birth to when a child starts school—which can be as early as three years of age. Early child education is the period of greatest development and growth for a human being; during this timeframe the brain develops most rapidly. This span is the period where the individual learns the basic functions and senses of life, including walking, talking, vision of the world, a development of self-esteem and a realization of self. In essence, child development is the basis of human development; it is connected with achieving quality of life. As a result, child education is critical to the development of overall intelligence, social behavior and personality. What is the Scientific Definition of Child Education? In regards to programming purposes, it has been decided—through various tests and observations—to extend the concept of early child education to roughly 8 years of age. This age range allows for the opportunity to affirm the view of the child’s development as a continuous being; it facilitates the interaction between the pre and initial school years. What is taught in Child Education? 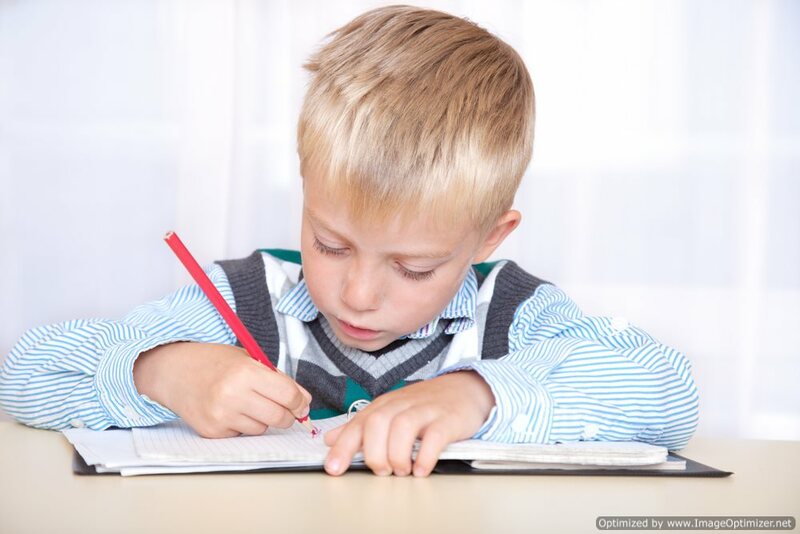 Child education, in essence, builds the foundation of not only an individual’s intellectual capabilities, but also their personality as well; as a result of this critical timeframe in the developmental process, child, education will emphasize on activities that trigger stimulation and provoke thought. In the United States, for instance, the earliest forms of formal child education—preschool and kindergarten education—emphasize learning through play and early care. Kindergarten and other elementary school settings will utilize various developmental domains of the child to stimulate growth, including social (playing with others), physical (development of motor skills), intellectual (the process of making sense of the world around them), creative (the development of special abilities creating talents), emotional (development of self-awareness.